I have yummy news! I’m ready to share another recipe with you… A recipe I like to use as a cookie decorating base… Sweet and buttery, soft with candy-coated chocolate surprises in every bite. SMARTIES sugar cookies. 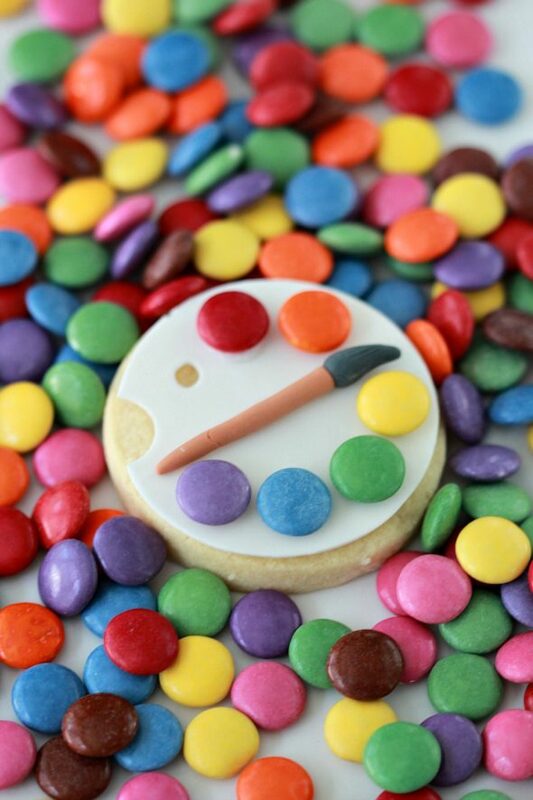 The painter’s palette cookie and the SMARTIES pants cookies are my entries for a Canadian contest going on right now, where sharing a SMARTIES creation in a photo and tagging it with #HowDoYouSmarties? is any entry to win $10,000! As well, for Instagram and Facebook fans of SMARTIES, there will also be random Polaroid camera draws throughout the contest period. Full contest rules on the SMARTIES Facebook page here. 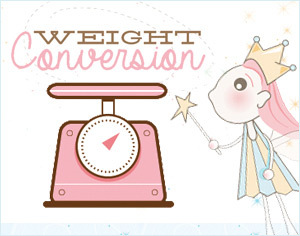 Enlarge or shrink the template as desired. It will depend on your printer, but with mine, I use the scale option and play around with the percent (size) until I’m happy with the size of the template. Other options you could use to resize are editing in a photo editing program or resizing on a photocopier. You can find the template here. Right click on the template to save it and then print. Cut template out, place on dough and cut dough out using a paring knife or pizza wheel. (Dough recipe at the bottom of this post). 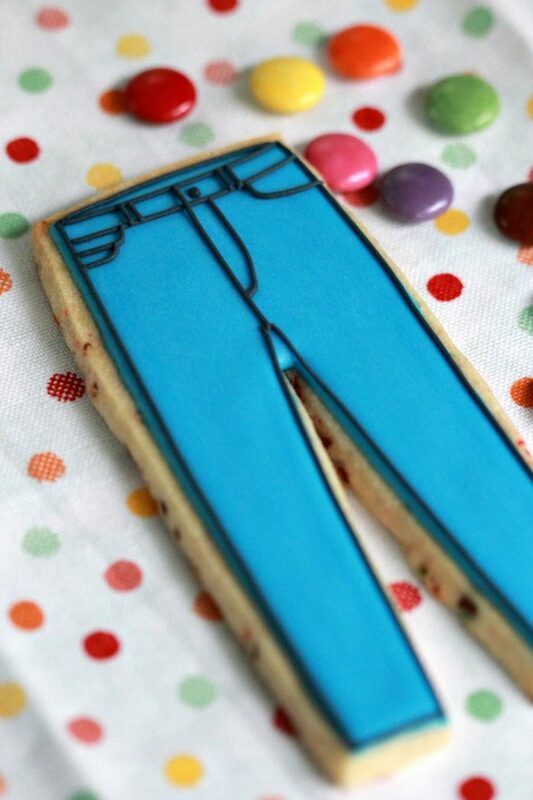 Outline the pant shape with royal icing. For detailed decorating tips, this tutorial may be helpful for you. With the same icing, flood, or fill in your shape. Let the base dry for at least 6-12 hours. 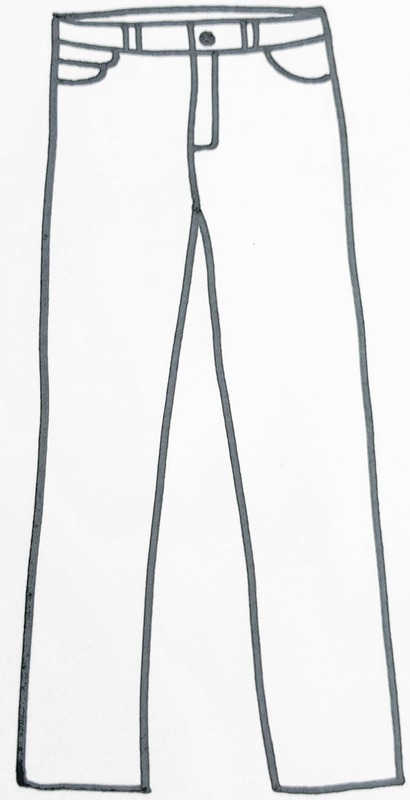 Add the navy lined pant details, using tip #1.5. Let dry and serve or package in a cellophane bag. 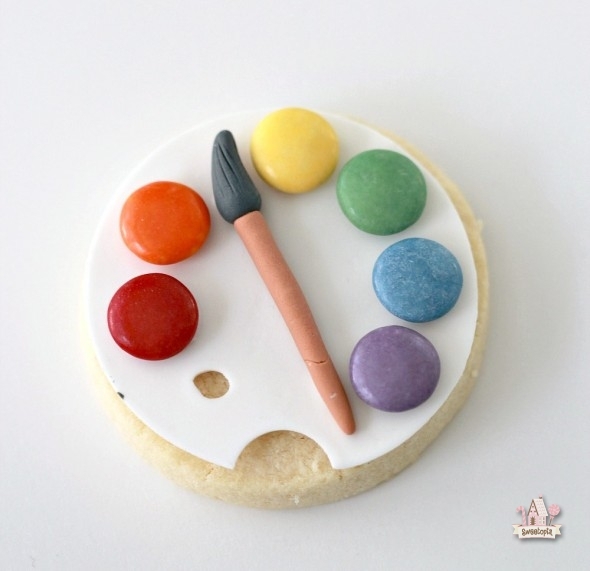 For a how-to on making the Painter’s Palette cookies, click here. 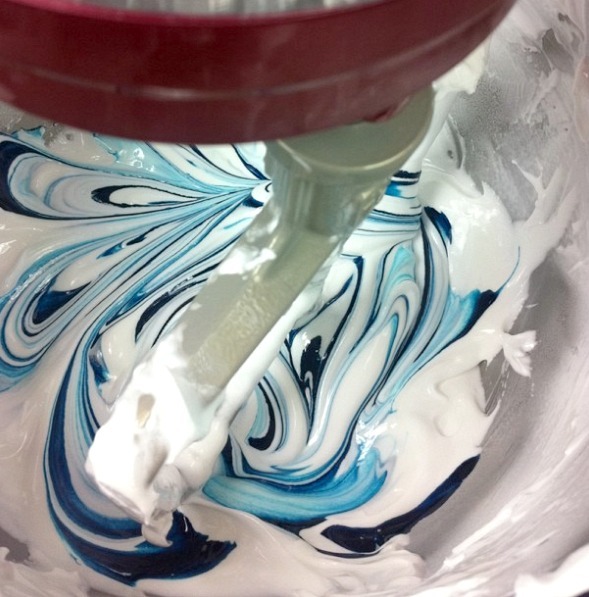 Instead of using royal icing for the “paint”, substitute with SMARTIES. Even easier! Butter – The butter needs to be soft, or room temperature. I leave mine out the night before I do my baking. If you’re baking in a humid climate, overnight is likely too long a time… The butter should be soft but not overly soft. Baking powder – I hardly use any baking powder in my recipe because the dough will spread and rise more during baking, thereby making the shape of the cookie less crisp. The only time I use it now, is if I’m just making round shortbread cookies and I don’t care about the cookies spreading. Chill your dough if it gets too soft work with. It’s a softer, sometimes sticky dough (depending on your environment as well), but in my humble opinion, makes up for it in taste. Cut the SMARTIES into quite fine pieces. If you have larger pieces it makes the cookie shapes harder to cut evenly out. Cream the butter and sugar together in the bowl of an electric mixer on low to medium speed. (Use the paddle attachment). Mix until thoroughly incorporated – for about one minute. Scrape down the sides of the bowl with a plastic spatula and mix again for a few seconds more. Over mixing the butter and sugar in this step will cause too much air to be incorporated into the dough. If you’d like a light and fluffy cookie, that’s ideal, however the dough will spread more during baking; not ideal if you’d like the cookie to hold its shape. Sift your dry ingredients together. (Flour, baking powder and salt. Remember to omit the baking powder if you don't want your cookies to spread). Add all of the flour mixture to the bowl. Place a large tea towel or two small tea towels between the edge of the bowl and the electric mixer so that the flour won’t escape. Mix on low speed for 3o seconds. Remove the tea towels and add the finely chopped SMARTIES. Mix. Observe the dough mixing; when it clumps around the paddle attachment it’s ready. It’s also important at this stage not to over mix the dough (the glutens in the flour develop and the dough can become tough). 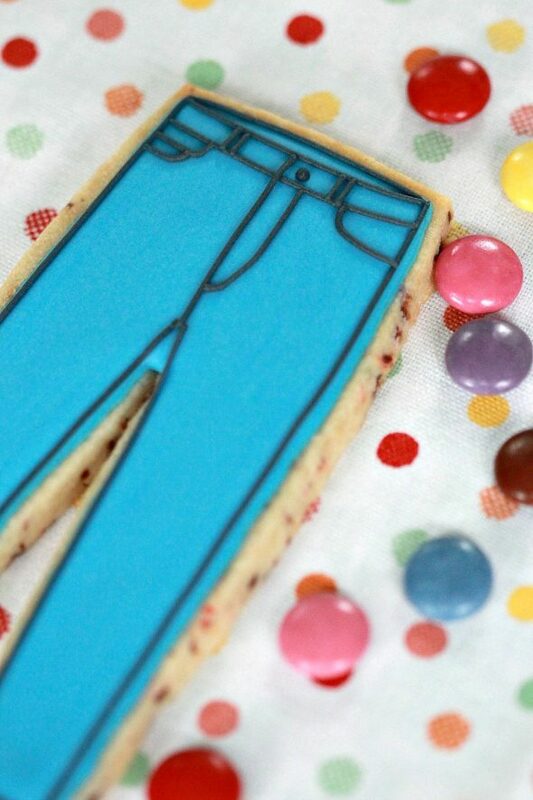 Cut out cookie shapes using a template or cookie cutter of your choice. I used a sharp paring knife and pizza wheel to cut my SMARTIES pants out. Place on parchment paper-lined baking sheet. Re-roll scraps and repeat. Put cookie dough shapes back into the fridge for 1 hour to chill again. They will then hold their shape better when baked. Bake cookies for 8-12 minutes or until the edges become golden brown. The baking time will depend on your oven and the size of your cookie. So cute! I really love the paint pallet. Good luck! Thanks for sharing! One question…are you using Smarties or Skittles? The candies look like what we call Skittles in the US. Side note: love your royal icing recipe. It’s been my “go to” for a few years now. These are definitely SMARTIES. We have Skittles in Canada too. Skittle are more like candy all the way through, whereas SMARTIES are chocolate on the inside. Hope that helps! As a U.S. resident, I was a little confused, also! Apparently what we know as “Smarties” in most of the U.S. (the wafer/tablet type candies that come in rolls) are known as “Rockets” in Canada! Ahhhh interesting! Thanks for sharing Janet! Ok…Smarties here are not the same as Smarties there. We could probably substitute M&M candies here and sounds like it would be the same as your Smarties. Thanks! 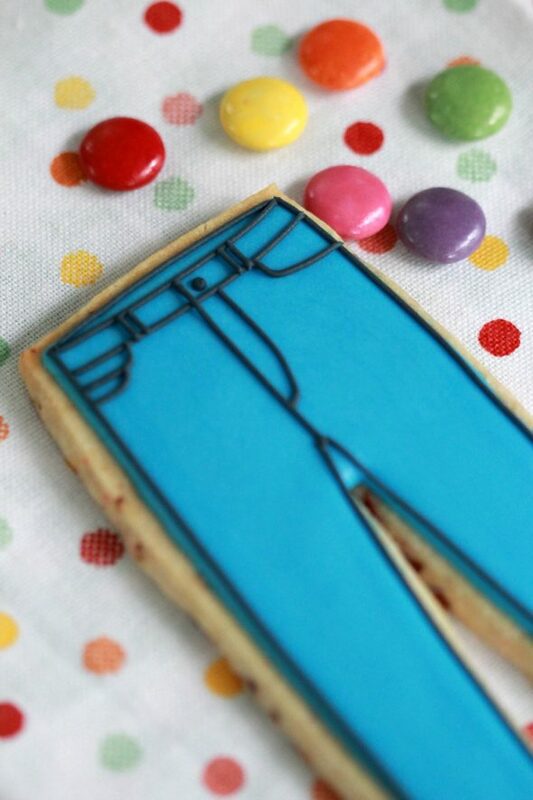 Cute idea your smarties pants. Love the paint pallet cookie very much. Good luck with the contest Marian! Those look so sooo colorful, Marian. Smarties remind me of my childhood big time. I wish there were vegan options available! How wonderful would that be. May God continue to bless your outstanding talent that He gave you.